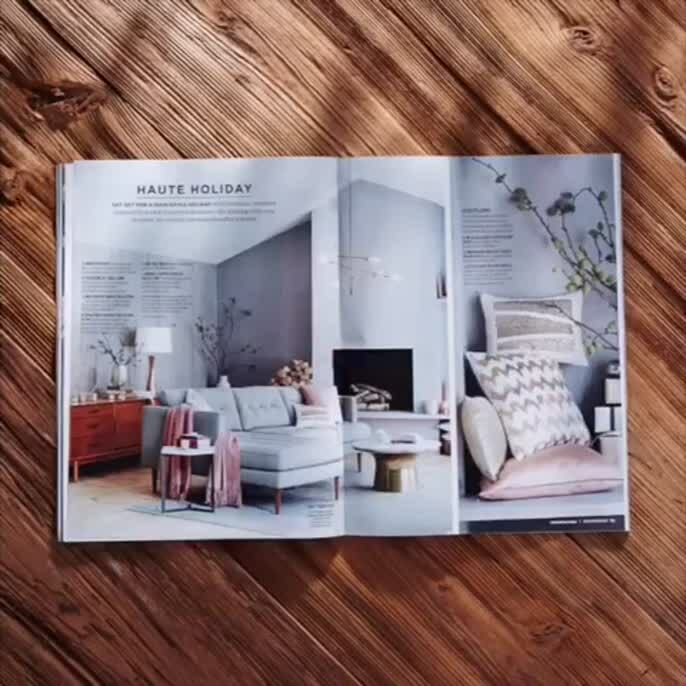 Ashley Klinger & Co. - News - Recent West Elm! We are so extremely grateful to have had West Elm as a client for many years! We wanted to take a moment to share a few of our photographer's recent covers and catalog images. 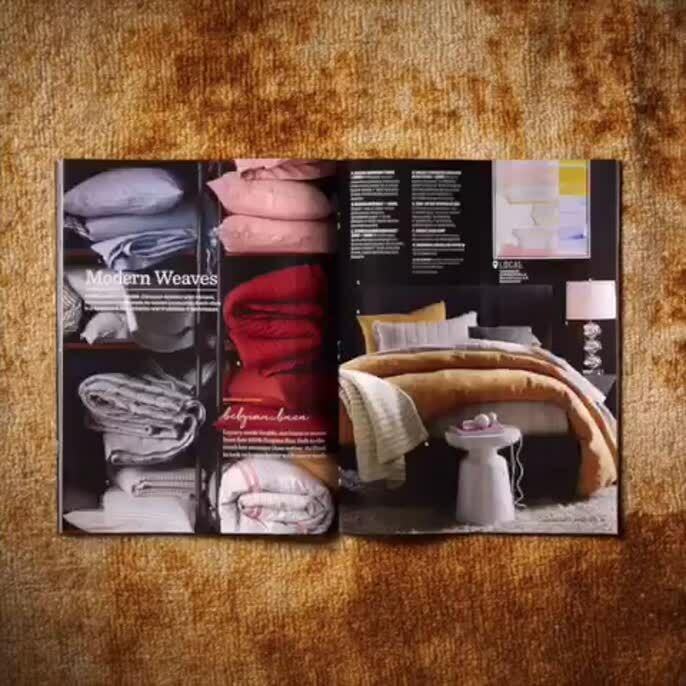 A fun peek inside the catalogs! !